Just one mile from Junction 28 of the M5 in Cullompton near Exeter, Devon, Footgolf is well-served by Padbrook Park. Unveiled in 2009, this is one of the older Footgolf courses on the circuit and it benefits from its knowledge and experience. Open daily, you can take your pick of times to suit you. Being situated at the Padbrook Park Golf and Country Club, players are welcome to make use of all the facilities. 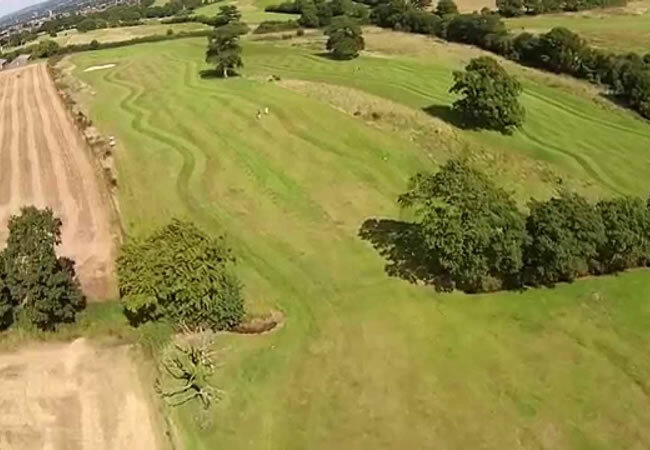 This is a stunning parkland course with sublime Devonshire views, as the Footgolf course has developed over the years it is a subtle blend of old and new. Footballs are provided for your game, and when you’ve completed the course it is well-worth it to head over to the Clubhouse where there is a bar (with Sports TV and Wi-Fi) and restaurant, particularly on a Sunday for their fabulous Sunday lunch.